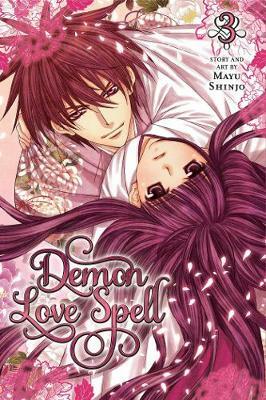 Love may be on his mind, but romance is difficult when everyone keeps mistaking Mizuki for a boy and Akira for a girl! Reads R to L (Japanese Style) T+ audience. Mizuki is the female "prince" of her all-girls school and the lead guitarist in an all-girl rock band. Akira is the male "princess" of his all-boys school and wants to join her band. Love may be on his mind, but romance is difficult when everyone keeps mistaking Mizuki for a boy and Akira for a girl! When the lead singer of Blaue Rosen announces she is moving overseas, Akira does all he can to convince Mizuki and her bandmates to let him join. But will a resistant Mizuki allow him into her band, much less her heart? Buy AI ORE!, Vol. 1 by Mayu Shinjo from Australia's Online Independent Bookstore, Boomerang Books. Mayu Shinjo was born on January 26th in the city of Nagasaki. She debuted as a manga artist in 1994 with the title ANATA NO IRO NI SOMARITAI (I Want to be Dyed in Your Color) in the pages of Shojo Comic. She has been a prolific creator with over fifteen titles to her name. Currently, she is absorbed in automobiles and enjoys driving. Her blood type is O.